Looking for something a bit more visual and unusual to see this month? Here are a few dazzling events coming up in the next couple of weeks that make perfect date destinations. In the mood for a little magic this month? This great show normally makes its home in the upscale Beverly Hills, but it’s here in Seattle for three days. See amazing illusions, sleight of hand and other magic tricks, all set to cello music. It’s been raved about by all the critics, so take the chance and pick up a couple of tickets for date night. 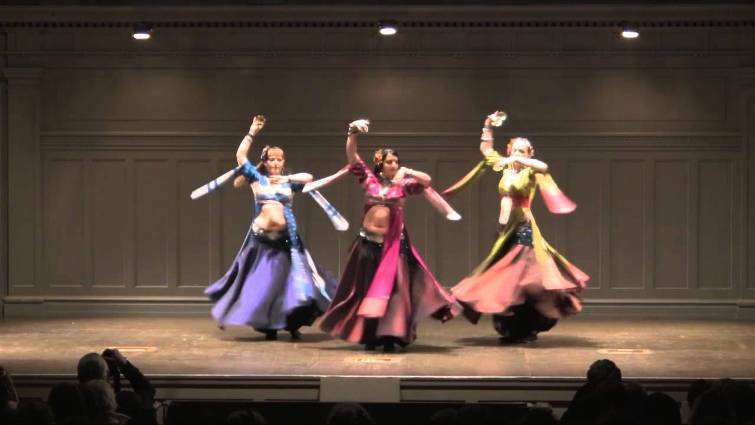 This festival of belly dancing is a huge event for the artists involved. You can expect to see some of the very best dancers in the world here, each putting on top-notch performances. In addition, there will be a variety of workshops, just in case you’d like to introduce yourself to this dance style or improve your already existing skills.